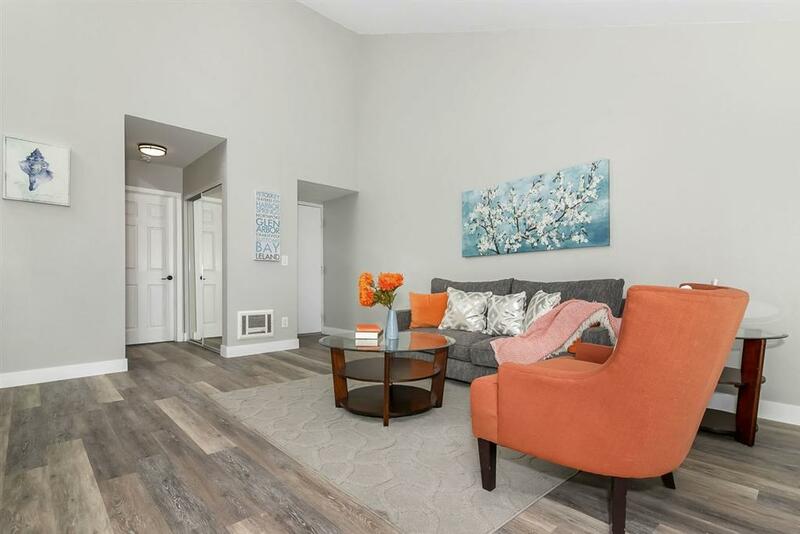 6210 Agee Street #238, San Diego, CA 92122 (#190019022) :: Neuman & Neuman Real Estate Inc.
Purchase price to be $340,000-$350,000 Location, Location, Location! 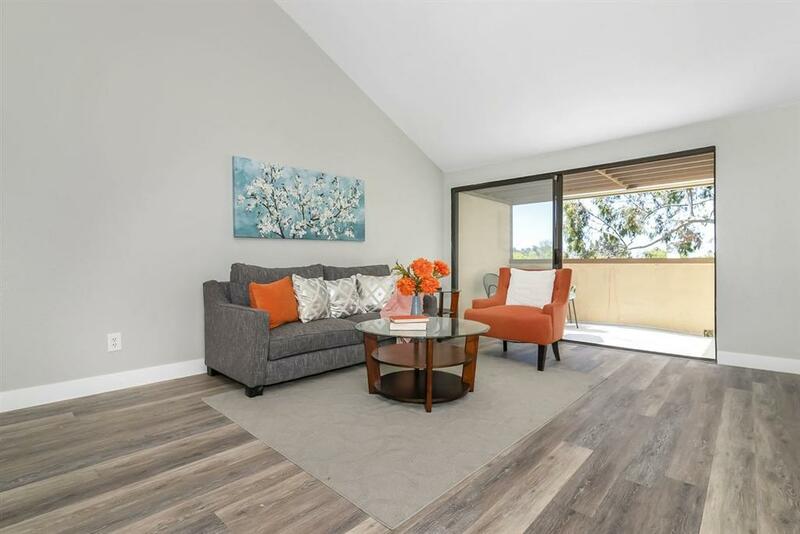 Welcome to this beautiful remodeled UTC Condo. 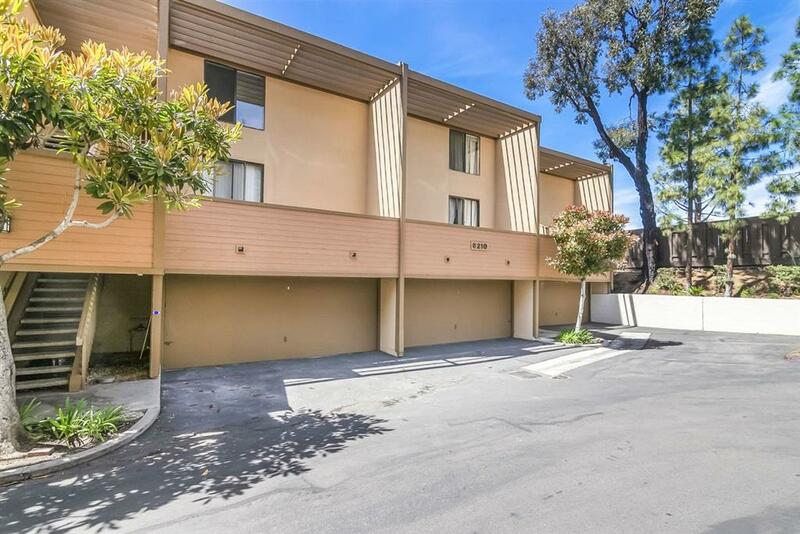 This spacious 1 bed/1 ba, 1 car garage has a deck where you can enjoy the sunsets. 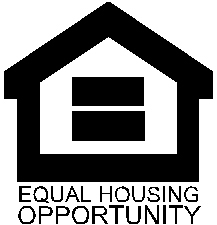 New Stainless steel appliances, vinyl plank flooring, light fixtures, backsplash, subway tile, 4in baseboards, paint and cathedral ceilings. This community has several pools and is centrally located in San Diego. 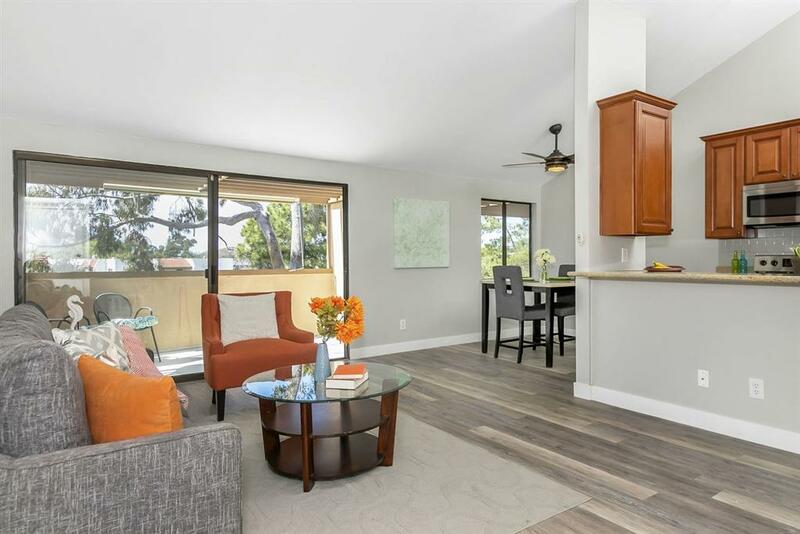 The Condo is about 5 miles away from UCSD and La Jolla Shores Beach.